It is not always true that a subtitle aptly sums up what a book is about. 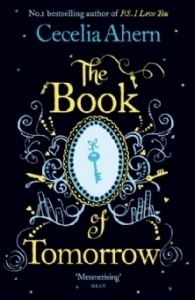 However, it certainly is the case here: “A Novel of Old Books, Unexpected Love, and Jane Austen”. Sophie Collingwood has just graduated from Oxford when she meets Eric Hall, an intriguing young American teacher who, like her, loves classic literature, especially Jane Austen. Unfortunately, the young man soon leaves for Paris to continue his travels. Shortly after, Sophie discovers that her Uncle Bertram has unexpectedly passed away. Even though the police ruled the death an accident, Sophie is convinced her uncle’s demise is suspicious, especially when she discovers his book collection is gone. Hoping to track down the lost items, she starts working at an antiquarian bookstore. Soon, the dashing Winston Godfrey shows up and asks for an obscure publication, a book of allegories by Richard Mansfield. 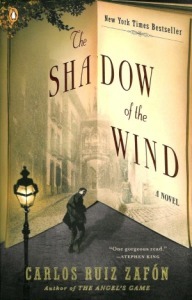 The following day, George Smedley, a regular client at the bookstore, requests the very same book, and threatens Sophie if she doesn’t find it for him. In a parallel story, Jane Austen meets Richard Mansfield, an 80-year-old reverend who loves reading and writing. An unlikely friendship develops between the two, Mr. Mansfield encouraging Jane to continue writing her first novel. The reverend eventually confesses that he is an author as well and that he would like to publish a second edition of his book of allegories. What is the importance of this obscure publication? Why does everyone suddenly want to find it? 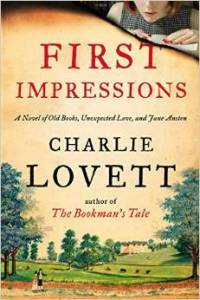 First Impressions was a delightful novel, and I think anyone who loves reading and Jane Austen will appreciate this book. 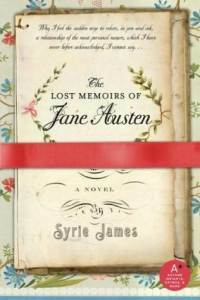 I found it interesting how the author integrated historical details about Jane Austen’s life into the story. If I am not mistaken, Chalie Lovett talks about the writing of all Jane Austen’s books, except Emma. I wonder why that is… One of the main reasons I loved First Impressions was because I identified a lot with Sophie. In fact, I wanted to be with her and Uncle Bertram when they went to bookstores or libraries. In addition, I would have loved browsing Uncle Bertram’s bookshelves and help Sophie conduct her research. In the novel, the suspense keeps up until the very end. Moreover, a love triangle spices up the mystery, as Sophie wonders who to trust: fascinating Eric or seductive Winston. The only negative comment I have about this book is how Sophie is very lucky in her research and seems to find clues to the mystery rather easily. But this is a minor criticism, and I highly recommend this novel. First Impressions was sent to me for free in exchange for an honest review. Chalie Lovett, like Uncle Bertram, collects books. In fact, he once was in the antiquarian book business. He is also an expert on Lewis Carroll. The author’s father was an expert on Jane Austen and 18th-century literature. Charlie Lovett is also a children’s playwright. The author’s favorite Jane Austen’s novel is Sense and Sensibility. Pride and Prejudice was originally called First Impressions. Richard Mansfield is a fictional character though. 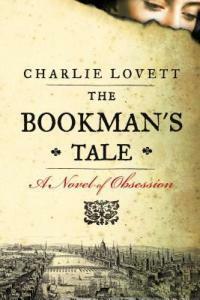 About the author and his work: Charlie Lovett’s Website.